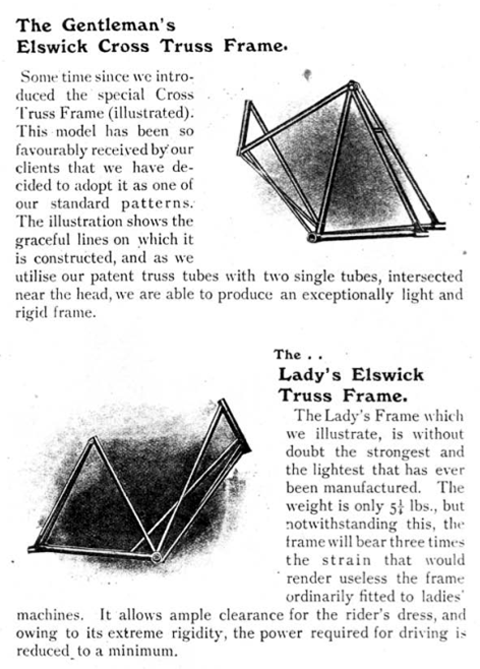 The interesting thing about this early cross-frame is that the bottom tubes cross each other. 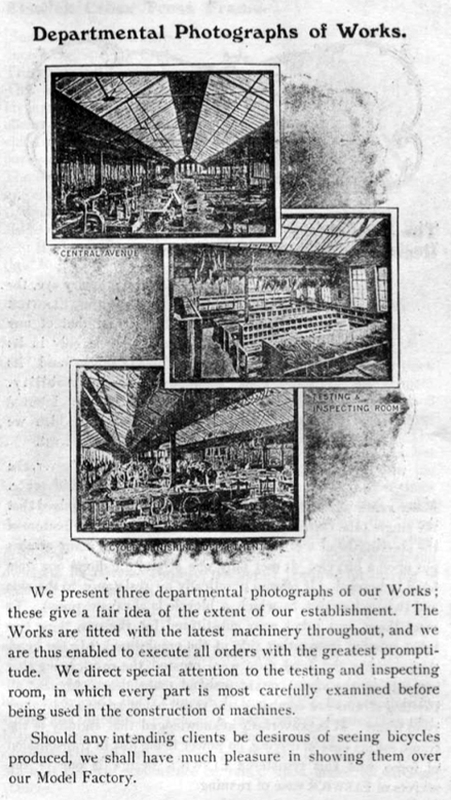 You can see this in greater detail below. 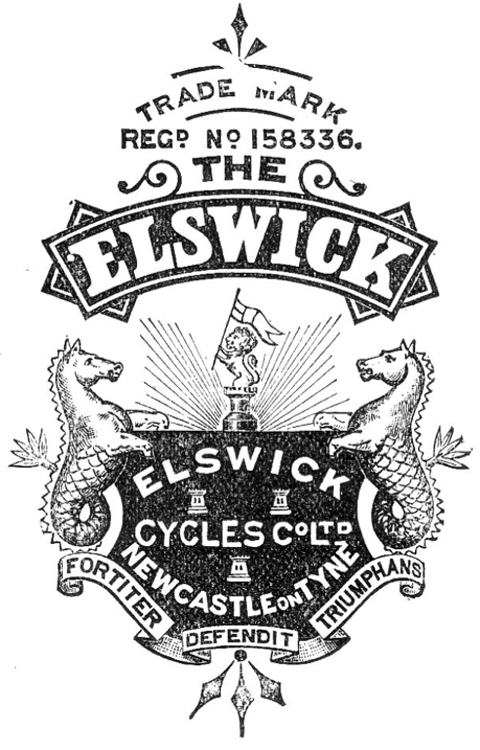 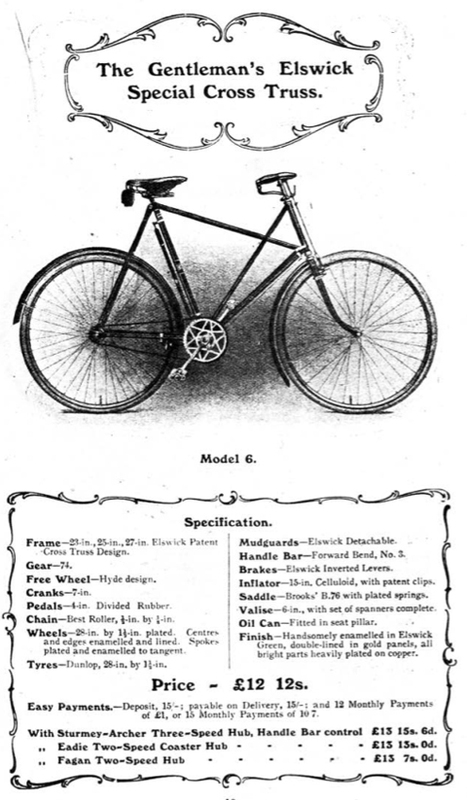 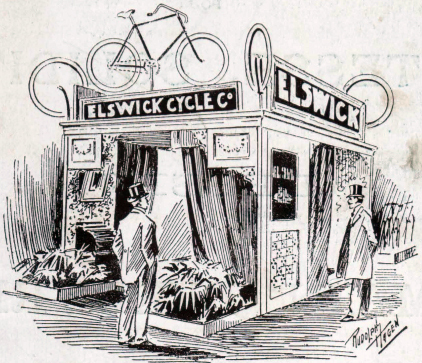 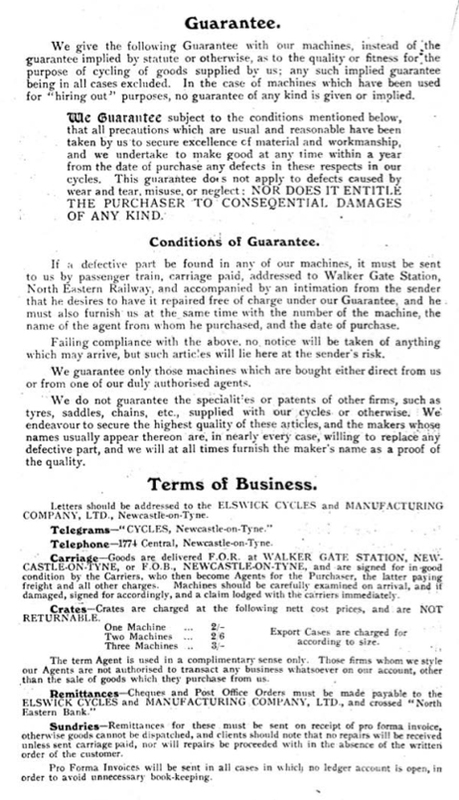 The Elswick name is reasonably well-known today, even though the company went bankrupt a hundred years ago. 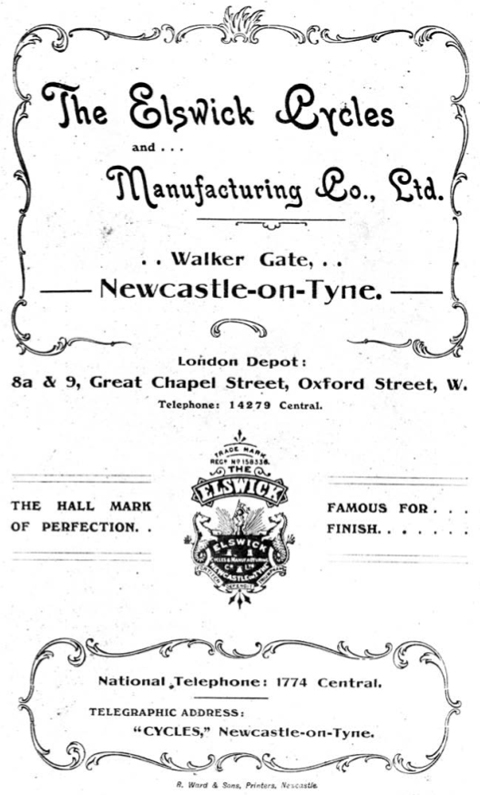 The reason is that the remains of the business was purchased by F. Hopper & Co in 1910, the company becoming Elswick Hopper. 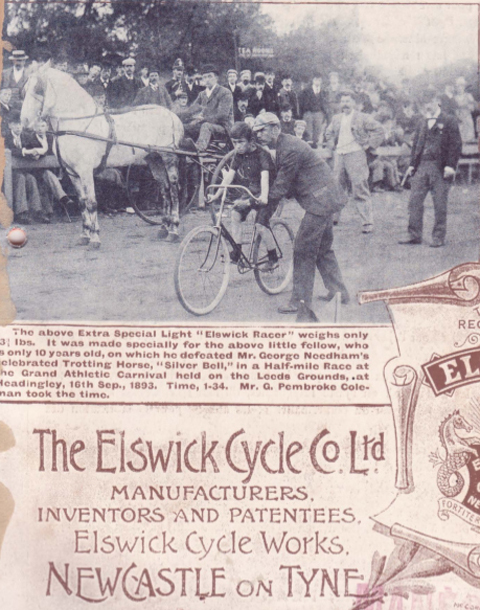 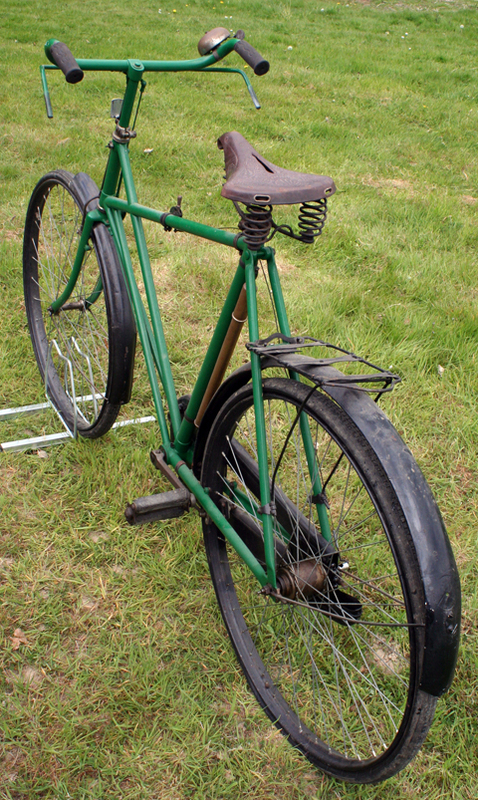 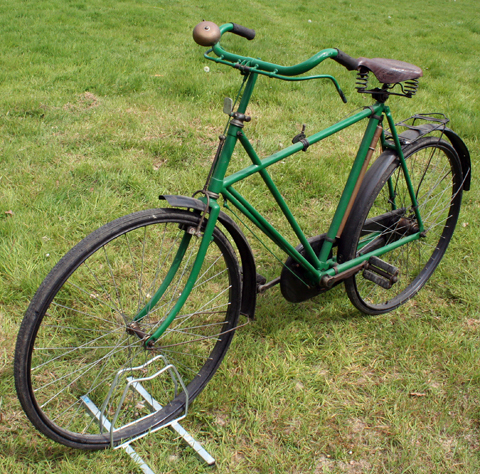 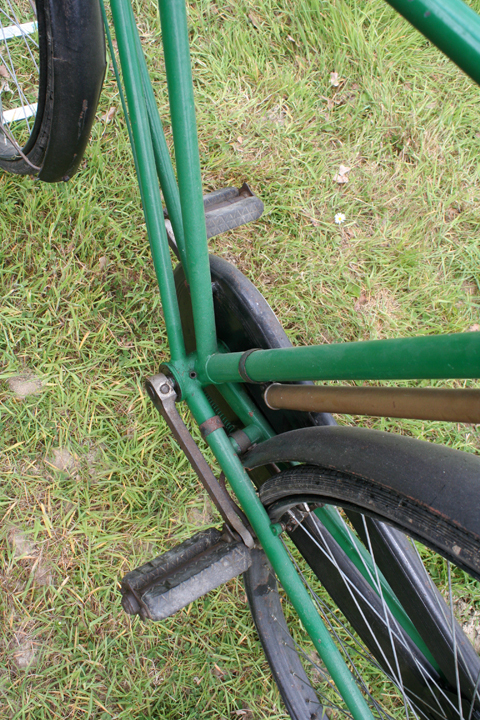 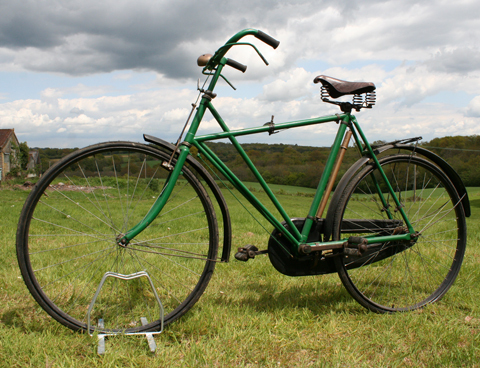 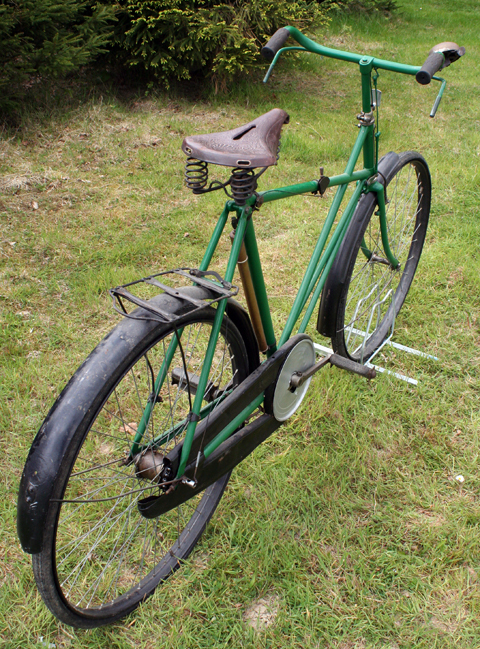 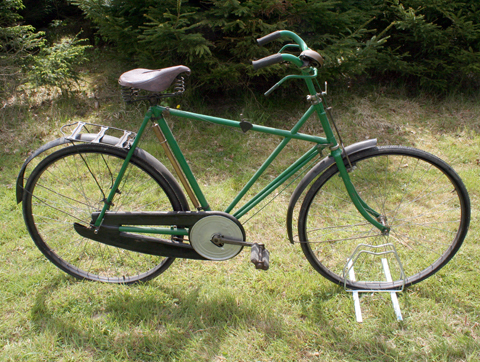 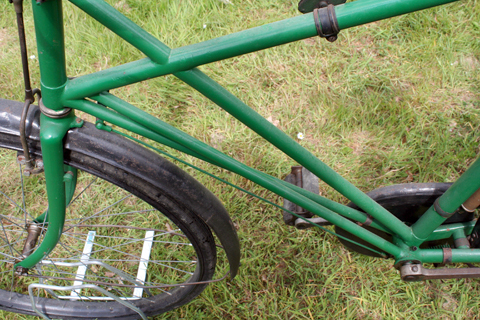 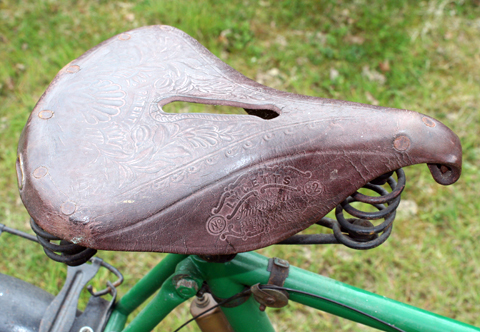 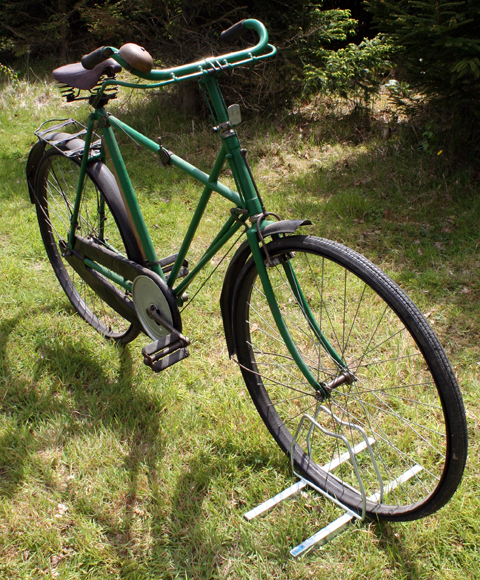 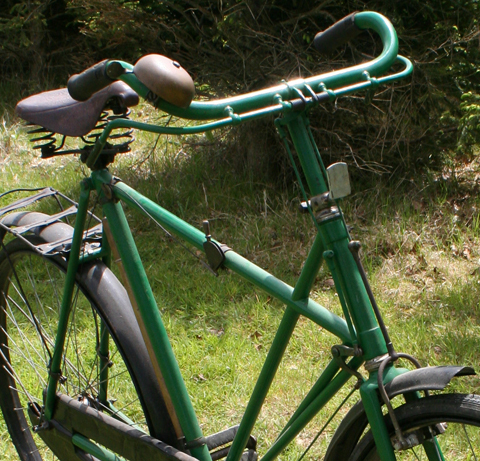 Bicycles were subsequently badged as Hopper, Elswick, and Elswick Hopper. 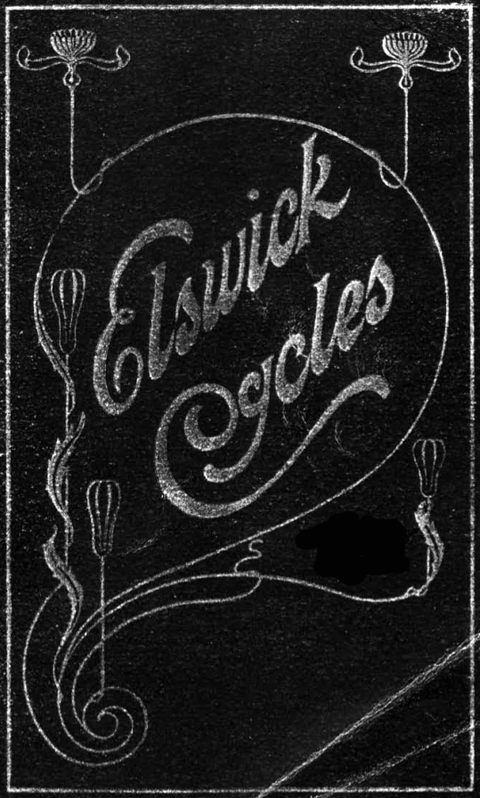 In the 1970s Coventry Eagle shared workspace with Elswick Hopper. 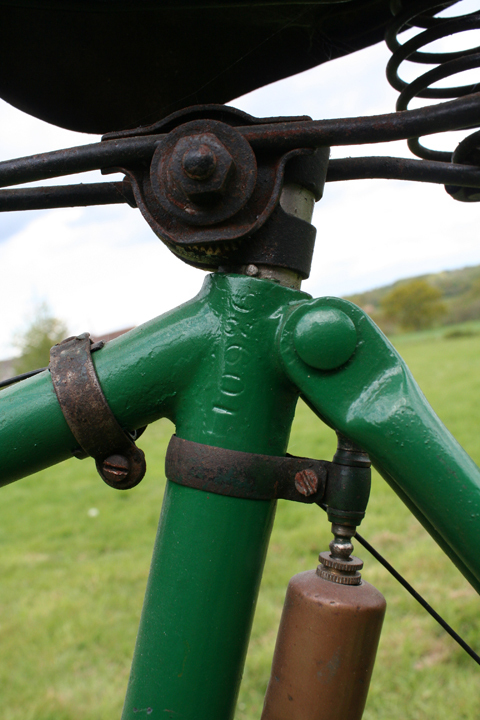 Coventry Eagle changed its name to Falcon in 1970, and in 1978 Falcon was acquired by Elswick Hopper. 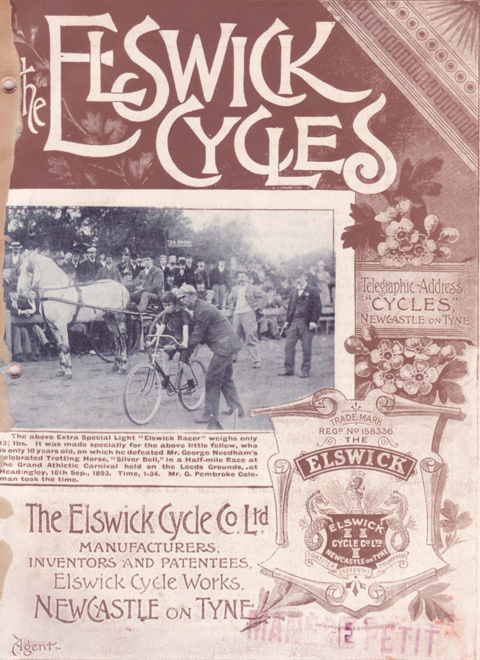 So Elswick history is intertwined with several other well-known manufacturers.